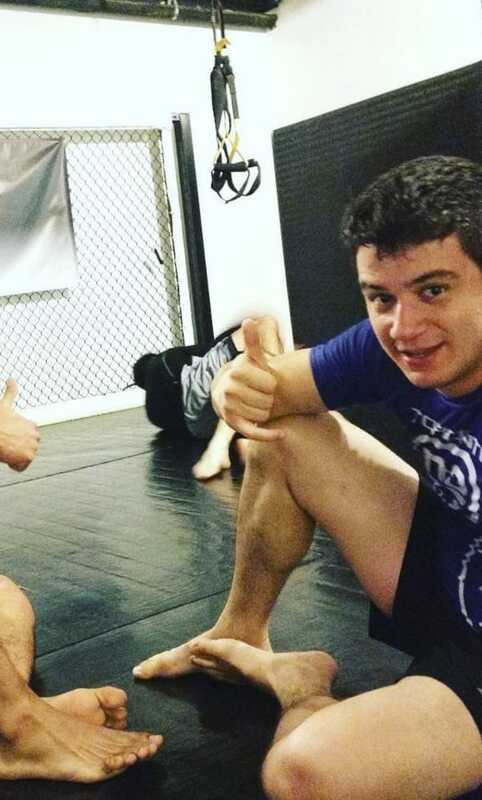 Welcome to Toronto No Gi! BRAZILIAN JIU JITSU AND TORONTO'S BEST, AUTHENTIC MUAY THAI We are located in midtown, Toronto, seconds from St. Clair subway station on Yonge St. Our academy is easy to find, directly across from Tim Horton’s and Shoppers Drug Mart, with plenty of easy access parking available. Get a great workout while learning a valuable martial art you can use in real situations to defend yourself. Lose weight and get into shape while training with people who share similar interests. Designed with your fitness and self-defense in mind, Toronto No Gi offers a Muay Thai Kickboxing program that will have you sweating away the pounds and getting fit with effective Muay Thai techniques that will give you the confidence to defend yourself in any situation. Our Kids Martial Arts classes include lessons that are designed to impart valuable life skills to our students from self-defense to stranger danger, to confidence and goal-setting. Our classes develop fundamental techniques and create a solid foundation to build upon as they grow. With the best in the industry, Dollamur, 2-inch mats, our academy boasts over 1400 square feet of training area and a custom lounge section for spectators to view our energetic classes. 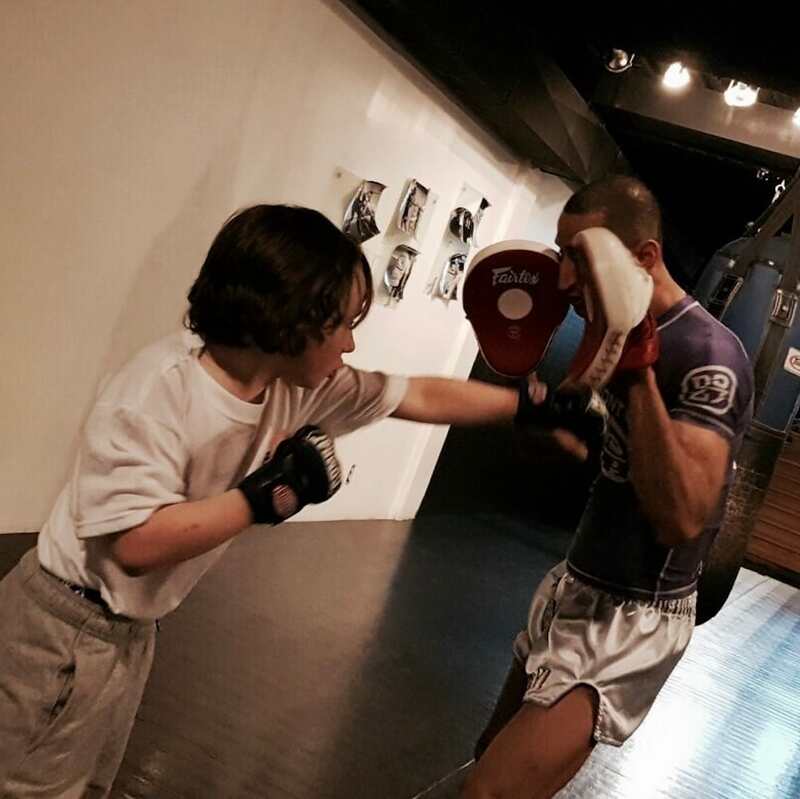 Our clean, bright training center is air conditioned, with Fairtex bags and equipment. Our facility boasts state-of-the-art equipment for safety, and is always kept impeccably clean.